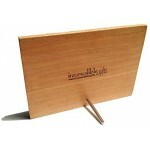 Made of natural imported wood, which is quite solid with light particle pattern & is soft pale to blond colour. 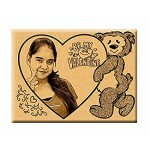 Your uploaded photo will look amazing and beautiful after laser engraving on it. This is one of the most popular unique gifts in our store. We offer this in multiple sizes, some can be used as table top and the big sizes can be used as wall hanging which just blends with your home decoration. You just need to upload a picture and add your own text and we will do the rest for you. We will email you the preview before making the final product. Do you want the best moment of your life to be engraved on a wooden plaque that lasts for a longer time and stays close to you forever? Then you are at the right place. We present to you various sizes Personalized Engraved Wooden Plaques at very affordable price made with birch wood. Let your memories be engraved on wooden plaques and stay with your forever. Made of natural imported wood, which is quite solid with light particle pattern & is soft pale to blond colour. 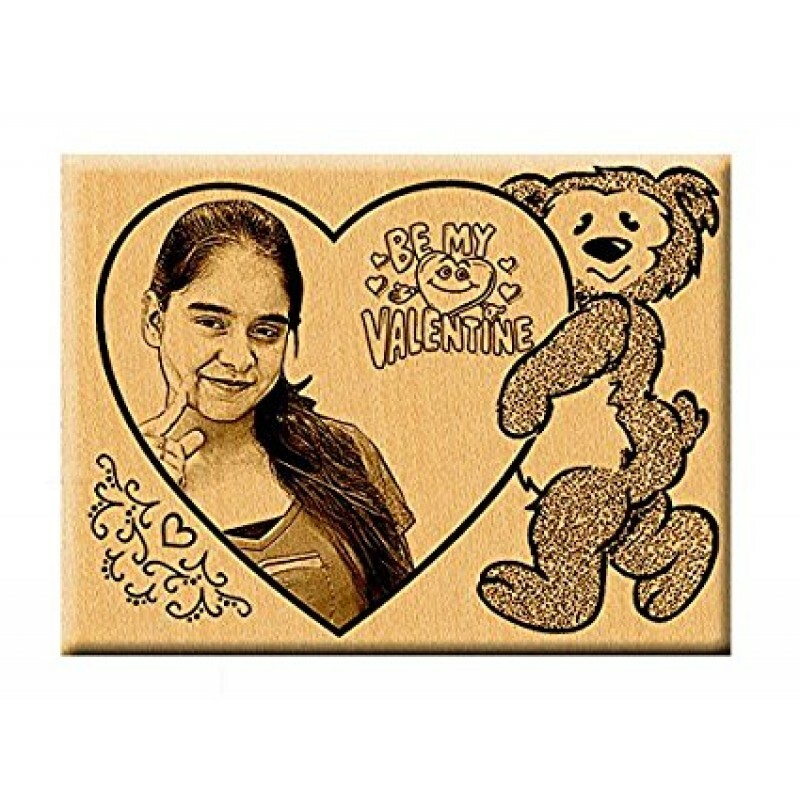 Your uploaded photo will look amazing and beautiful after laser engraving on it.